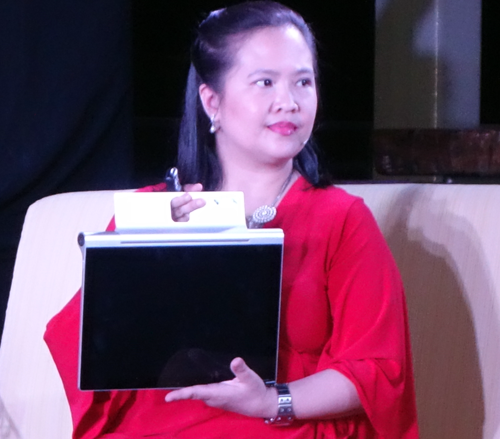 Along with the local release of the Lenovo Yoga 3 Pro, Lenovo Philippines also introduced its new tablets–Yoga Tablet 2 Pro and the Yoga Tablet 2. 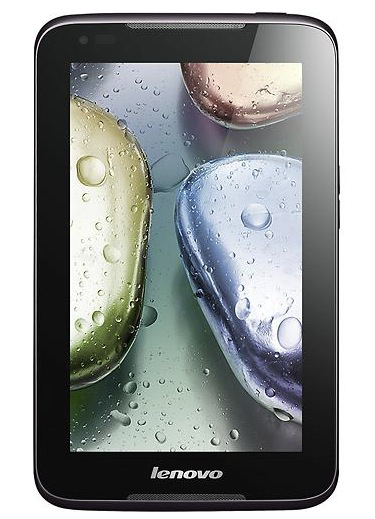 Both tablets are powered by Intel Z3745 Quad Core Atom processor and feature IPS displays. They also feature four modes of usage: Hold, Tilt, and Stand – and the Hang mode, which allows users to hang the tablet anywhere they want. 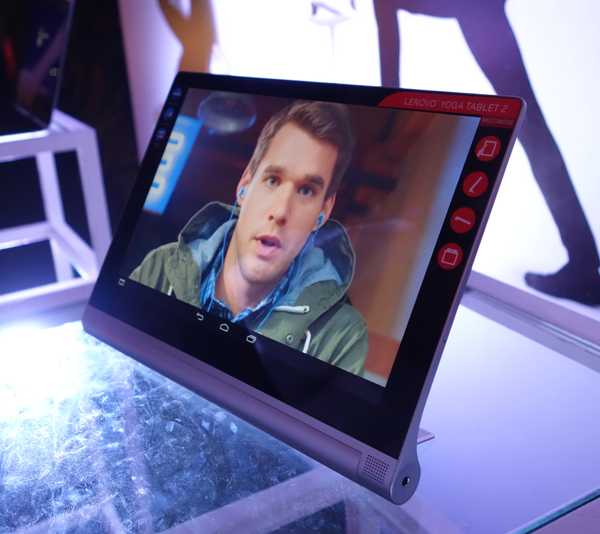 The Yoga Tablet 2 Pro, which features a pico projector, is developed by Lenovo’s product engineer Ashton Kutcher. 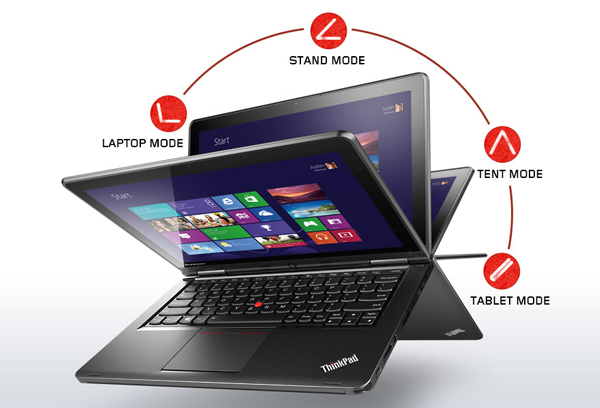 The actor popular for “Two and Half Men” series came onboard Lenovo in October 2013. As Lenovo’s product engineer, Kutcher works with the company’s engineering teams to develop and market the Yoga line of tablets. The Yoga Tablet 2 Pro gives consumers a new way to reach, watch, connect and create. Its superior resolution (2560 x 1440) and long-life 9600-mAh battery and built-in Pico projector makes it the ultimate home entertainment tablet to add to anyone’s wish list. The 8-watt JBL sound system with subwoofer gives an immersive sound experience. The 13.3-inch Yoga Tablet Pro 2 features a suggested retail price of Php33,999. The Yoga Tablet two comes in in 8-inch and 10-in Android variants. Lenovo has also improved the tablet’s kickstand in Stand mode for more stability when pressing the 10-point multi-touch screen. In addition to the tablet’s responsive design, Lenovo has upgraded the Yoga Table 2 to Intel Atom processor, Dolby Audio, and Wolfson Master Hi-Fi. It also has dual front speakers and an 8 MP rear camera. Yoga Tablet 2 sports better connectivity, with dual band Wi-Fi and a micro USB with OTG connection that allows users to charge their phones with a separate cable on the go. The Yoga Tablet 2 Androids will be priced at Php13,999 (wifi) and Php19,999 (LTE wifi) for the eight-in and 10-in variants respectively. The new Yoga multi-modes will all be available within December. The first 18 consumers who buy the Yoga Tablet 2 from Lenovo Exclusive Stores (LES) and Lenovo Mobile Exclusive Stores (LMES) nationwide will get it at Php1,800 off the SRP as part of Lenovo’s Christmas promo. Buyers who purchase the Lenovo Yoga Tablet 2 will get One Direction’s “Four” album and a chance to win tickets to their concert as well. The eight-in Lenovo Yoga Tablet 2 will also come with a free Intel starter pack. All these devices are/will be available through select Lenovo Exclusive Stores (LES) and authorized retailers nationwide. 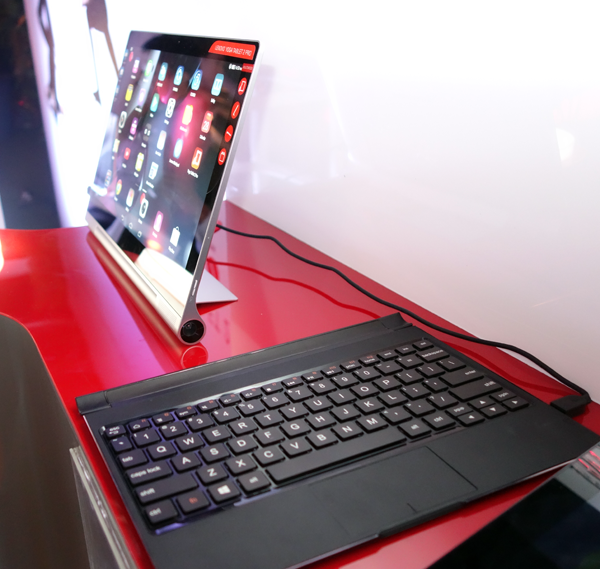 Yoga Tablet 2 and Yoga Tablet 2 Pro will also be sold in Lenovo Mobile Exclusive Stores (LMES) nationwide.